For the authentic experience visit our traditional “old bar”. This bar still retains its original ceiling and flagstone floor and abounds with memorabilia from days long gone. 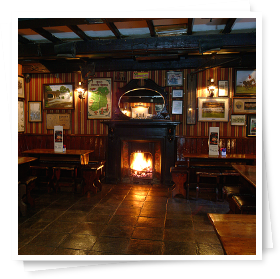 Come in an enjoy the craic with our friendly staff and clientele.